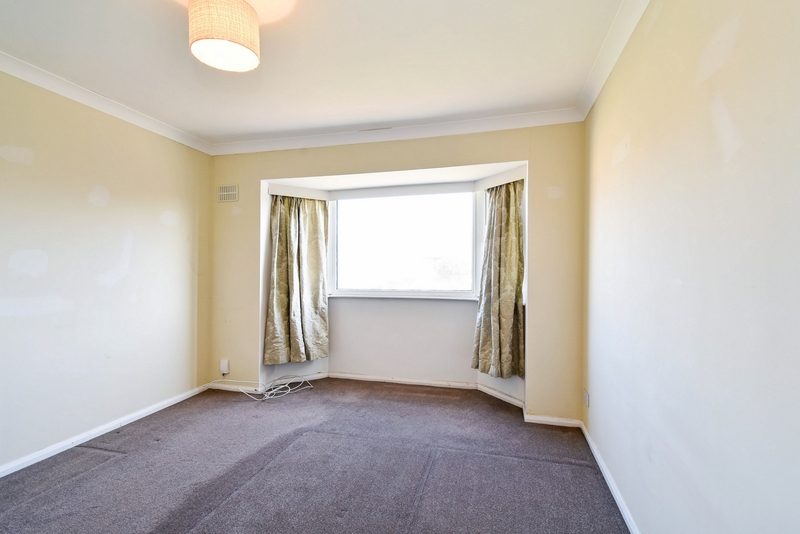 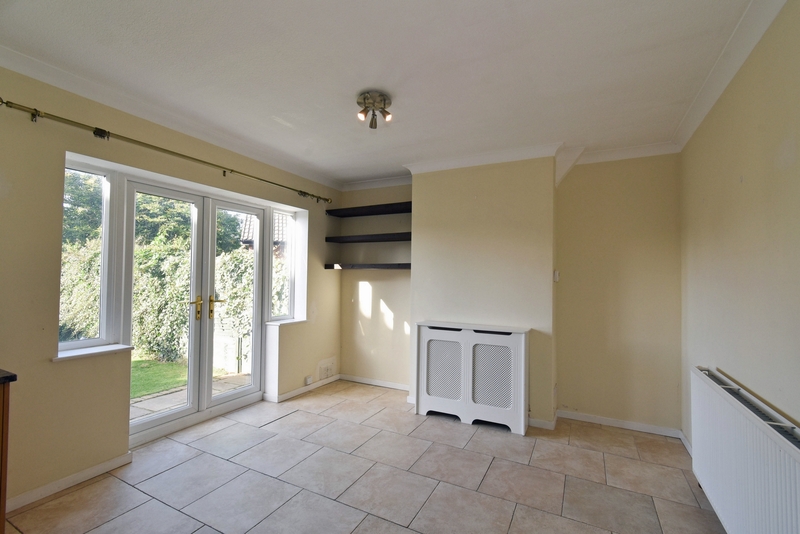 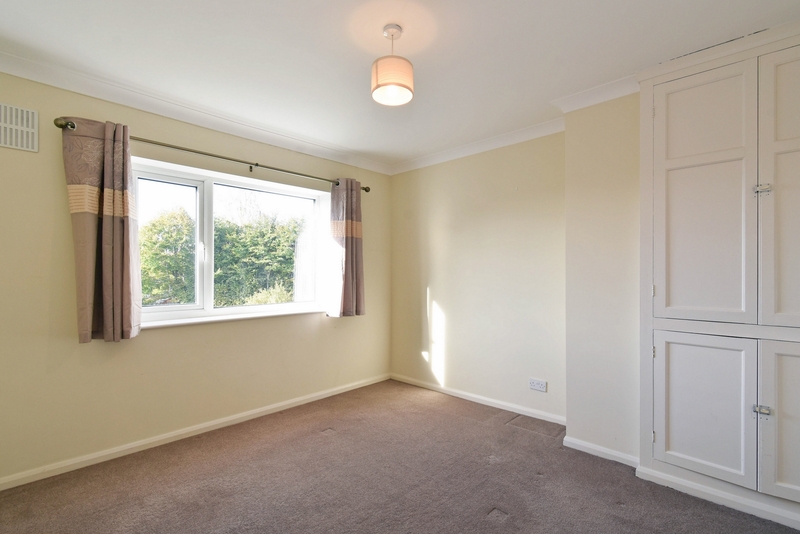 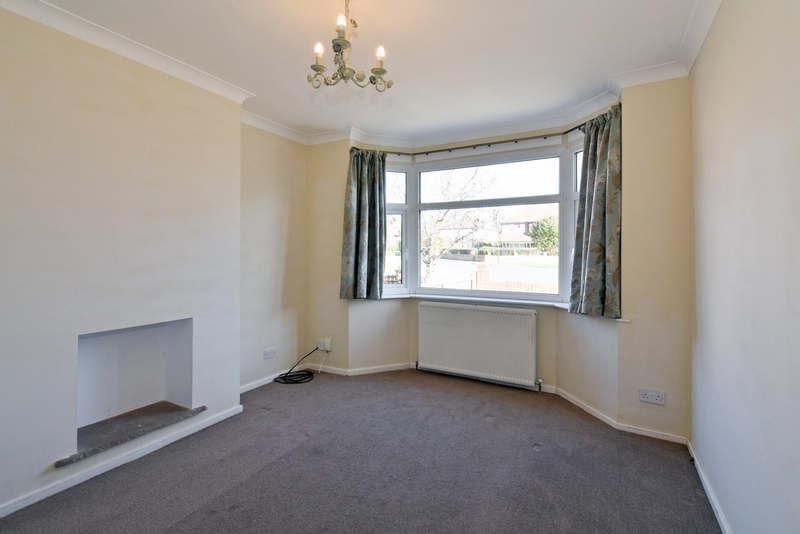 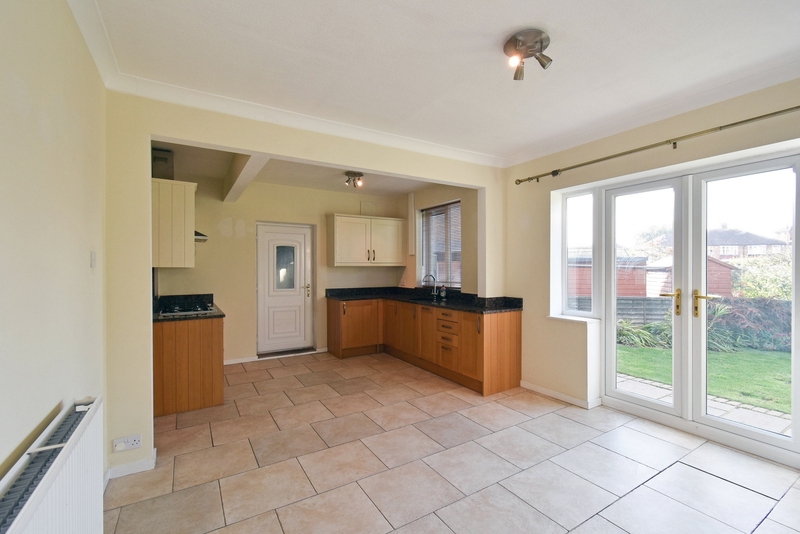 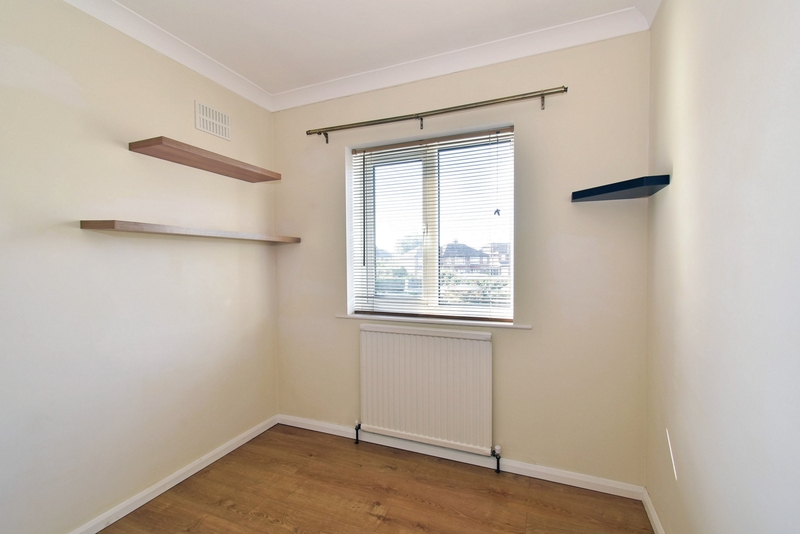 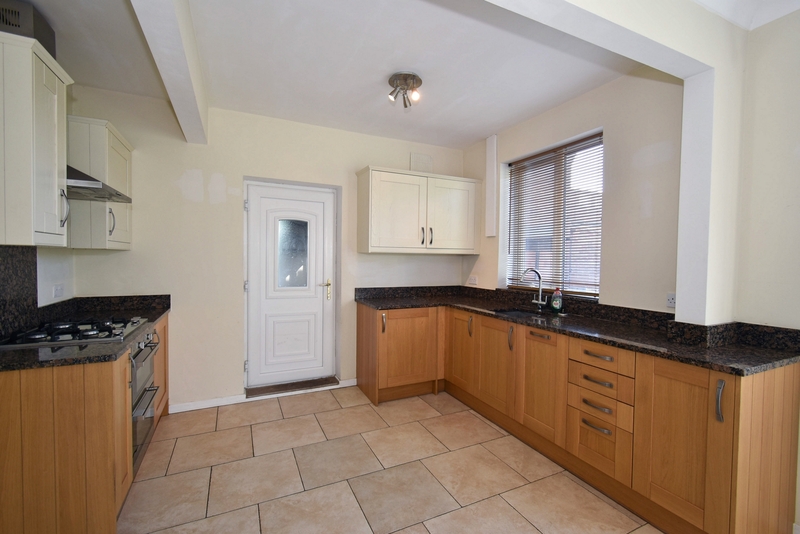 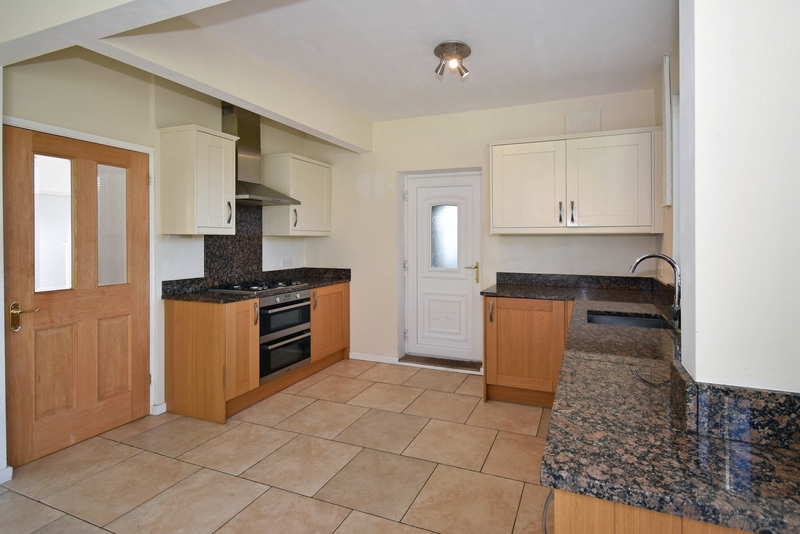 THREE BEDROOMS - OPEN PLAN KITCHEN/DINER - INTEGRAL GARAGE - NO TENANT FEES. 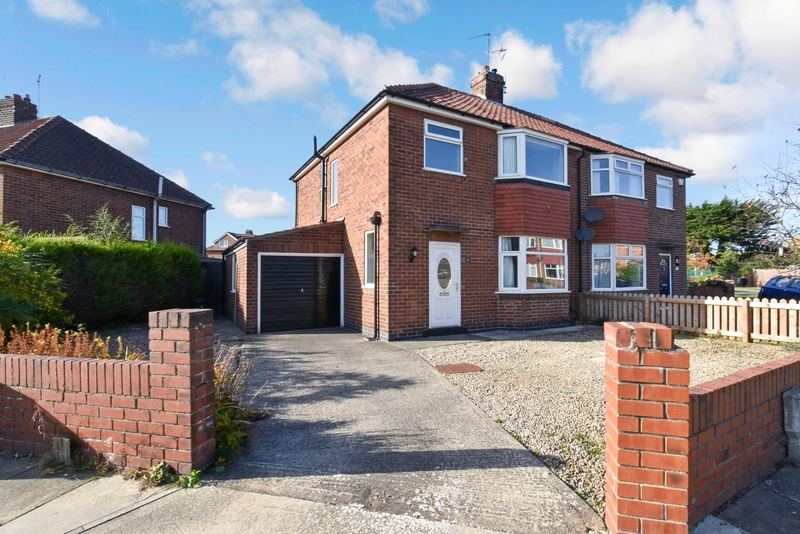 Indigo Greens are delighted to offer to the rental market this well presented and well prportioned three bedroom traditional semi detached family home to the West side of York off Boroughbridge Road on Cranbrook Avenue. 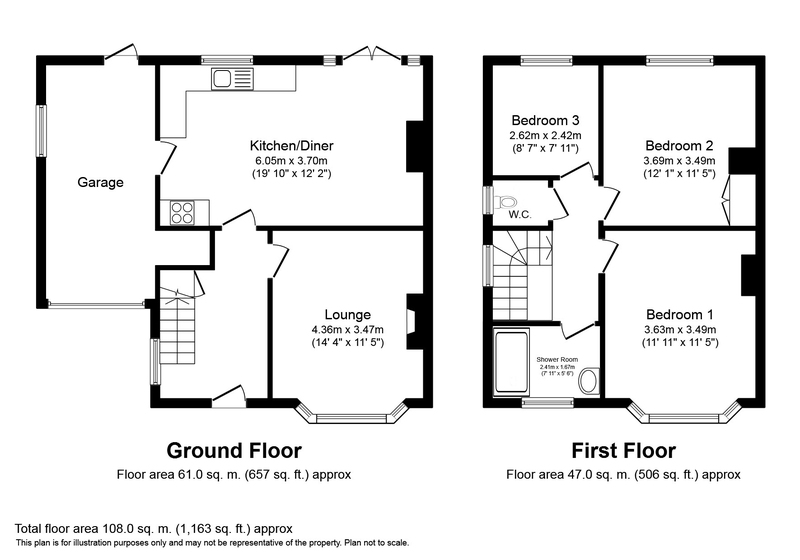 The good sized living accommodation briefly comprises: Entrance Hall, bay fronted Lounge, open plan Kitchen/Diner (Including: Integral oven, hob and extractor hood), first floor landing, Three Bedrooms, modern two piece white Shower Room, separate WC and integral garage. 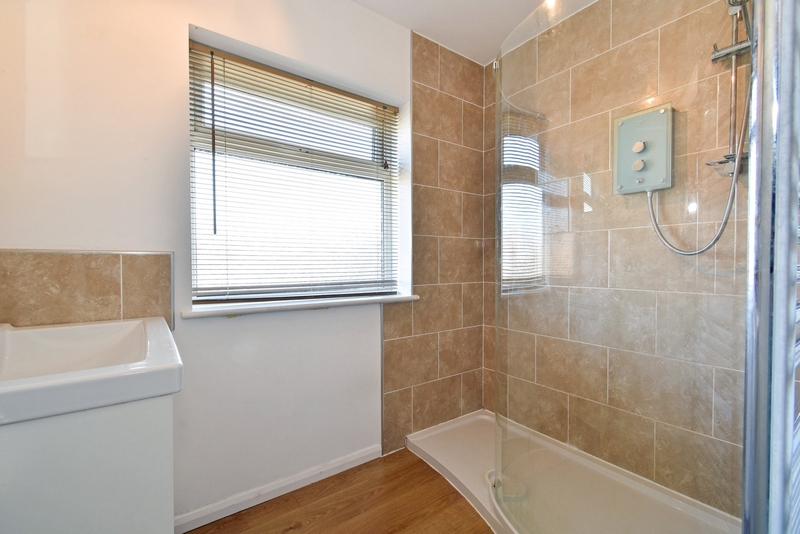 With gas central heating throughout. 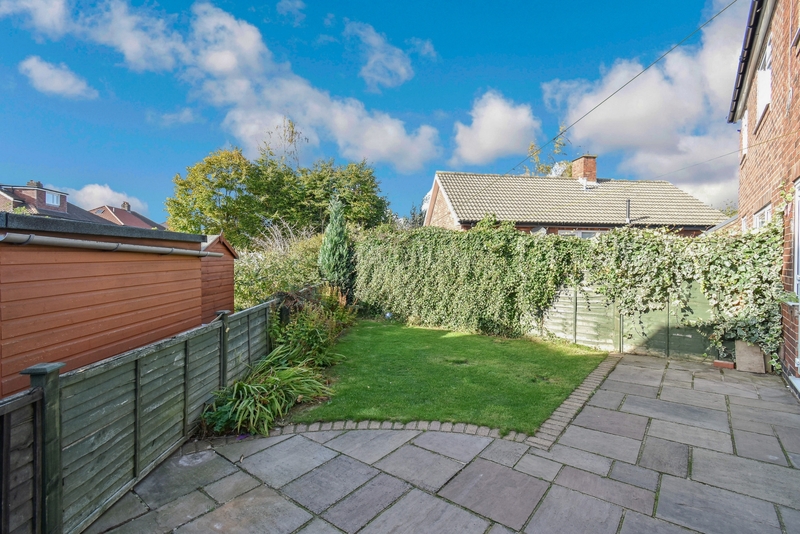 To the outside is a lawned rear garden with Indian Stone Paving and low maintenance front garden with driveway providing off street parking.